Arda Erel in Nizami Cinema buy tickets online. Delivery of tickets for the event Arda Erel. Arda Erel is one of the most perspective young writers in Turkey, he will be a guest in our city with a new book called "Shock." 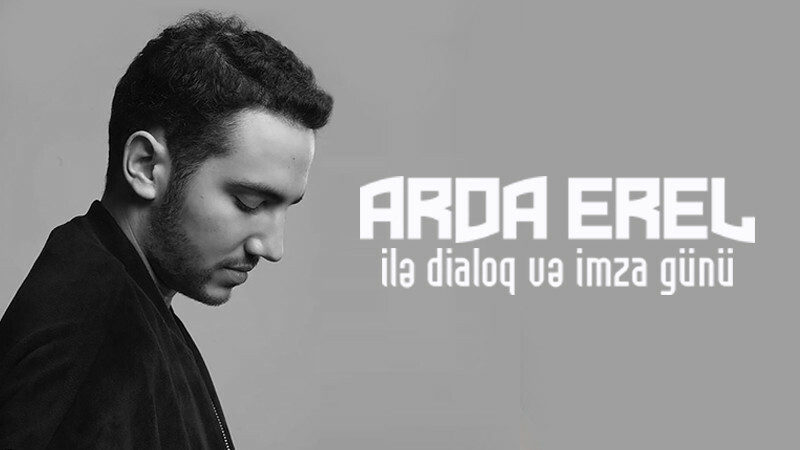 Arda Erel, started writing in school, soon became popular with his phrases in internet blogs. Arda Erel will visit Baku for the first time, writer is looking forward to meet all his fans. The presentation of the new book will take place in the Nizami Cinema.